In recent years, we’ve seen cremation become a more popular option for Australians over traditional burials. 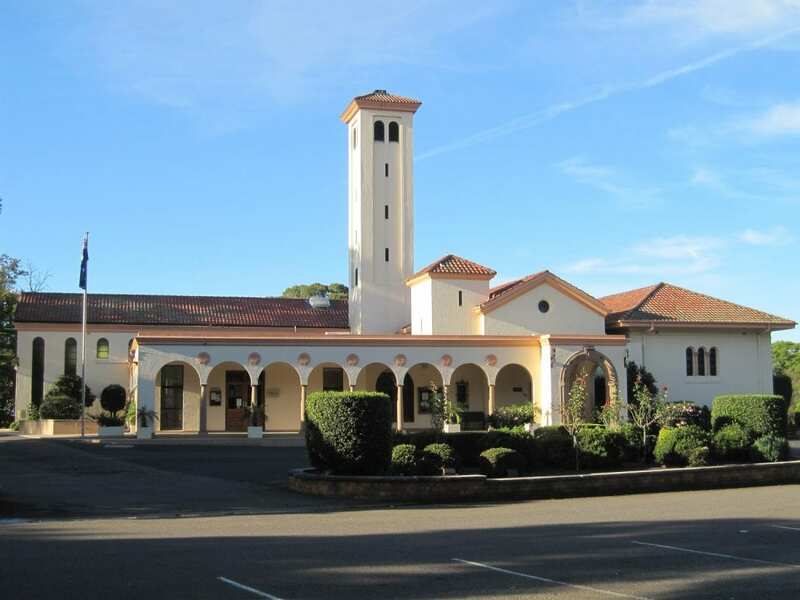 In 2015, the number of cremations officially overtook burials, and now cremations account for approximately 70% of funerals in Australian metropolitan areas. Most people are familiar with the burial process, where the body is cleaned, dressed and sealed in a coffin or casket before being interred, usually below ground in a cemetery. However, not everyone is familiar with the cremation process. How does cremation work? During a cremation, the body is delivered to a crematorium either in a coffin or a cremation capsule (a cardboard container designed specifically for cremation). Staff remove any metal parts from the coffin or container and place it into the cremator. The cost of burials has been steadily increasing over the past decade as the available space in cemeteries continues to fill up. 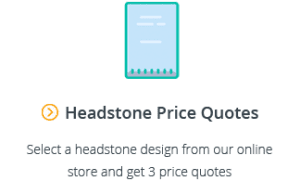 Currently in Australia, the average cost of a burial including the grave plot and headstone is approximately $19,000. If you are leaning towards a burial but can’t afford a traditional funeral, there are cheaper options such as a green burial or a direct burial. One of the key concerns for people deciding between burial or cremation is whether they are permitted by their religion. While the practice of Eastern Orthodox (including Greek Orthodox) and Fundamental Christianity prohibits cremations, the Bible itself does not have any specific teachings in relation to cremation. As a result, Christians have been required to interpret the text. The main argument of Christians who oppose cremation stems from the teaching that the bodies of those who have died will be resurrected and reunited with their spirits. Accordingly, under this belief, if a body has been cremated, and only the ashes remain, it cannot be reconnected with its spirit. In addition to these verses, Christians who are against cremation point out that most of the dead in the Old Testament are buried, and that the only references that refer to bodies being burned in fire occur when people are being punished. Even with burial, though decomposition takes longer, all flesh and bone eventually decays leaving no body behind to be reunited with the soul. The “spiritual bodies” that will be raised are new bodies, and not the old earthly bodies of flesh and blood. There are many situations in where due the the cause of a person’s death, their body will be destroyed – such as in a fire, an explosion or other tragic accident. A belief that cremation denies a new spiritual body from being raised up would also deny these people of life after death. 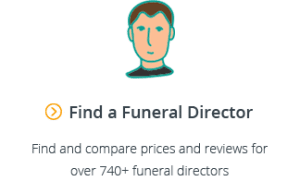 For more information on Christian funerals, see our complete Guide to Christian Funerals. Under the Islamic faith, cremation is considered “haram”, meaning it is forbidden. According to the faith, all dead are required to be shrouded and buried in the earth, which is why Muslims are given exceptions under state laws and cemetery rules to be buried in shrouds rather than coffins. Cremated remains cannot be interred in a Jewish cemetery and the customary laws of mourning are not allowed for those who have been cremated. There have been numerous studies into whether burial or cremation is better for the environment. Most studies show that cremation is more sustainable and eco-friendly, but not always by as much as you might think. While approximately 160kg of carbon dioxide is created by a cremation, almost four times more than a burial, when you factor in that graves in cemeteries need to be maintained, watered, and fertilised in perpetuity, they actually have a larger carbon footprint. Studies estimate cremations to be anywhere between 10-50% better for the environment. If you are environmentally conscious, by far the best option for the environment is a green funeral, where bodies are interred in a green burial site without embalming in a 100% natural and biodegradable shroud or coffin. For more information, see our complete Guide to Green Funerals in Australia. For families who live long distances apart or in different countries, cremation offers a more straightforward way to return remains home, rather than a full and expensive repatriation process. A direct cremation (i.e. a cremation without a service) can be coupled with a memorial service held at a later date, not only saving money but also giving families greater flexibility as to timing. Cremation allows remains to be scattered at a place of significance in accordance with a loved one’s wishes. Assuming the cremated remains aren’t interred in a cemetery, they can be taken by the family should they ever wish to relocate or move overseas. A grave in a cemetery is permanent place that can be visited to honour and remember your loved one for generations to come. Without a permanent resting place, cremated remains can easily be lost, broken, or stolen. However, keep in mind that it’s also an option to bury ashes in a cemetery, which offers cremation the same benefits of a permanent resting place. 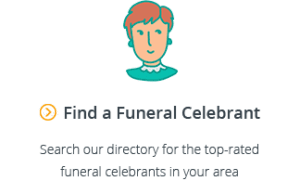 Now that you’ve done the hard part of thinking about the type of funeral you want, it’s worthwhile to keep the momentum going and plan your funeral. 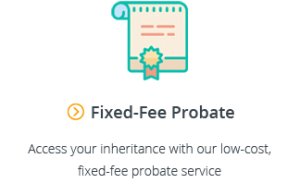 A prepaid funeral allows you to fully pay for your funeral at today’s prices and alleviates the stress of having to worry about whether you or your family will be able to afford it in future. For more information, see our comprehensive Guide to Prepaid Funeral Plans.